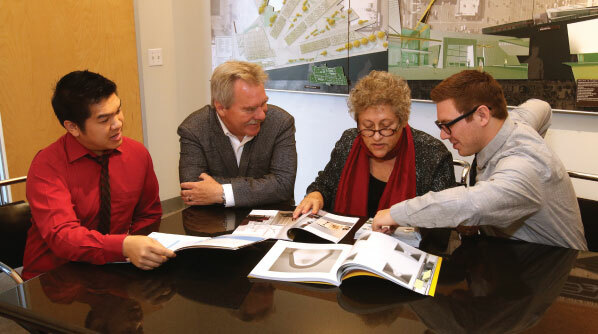 For the first time in history, the American Institute of Architects California Council (AIACC) has honored a collaboration with their Lifetime Achievement Award, Dougherty firm partners Betsey Olenick Dougherty, FAIA, LEED AP, and Brian Paul Dougherty, FAIA, LEED AP. While they have accomplished so much as individuals, it’s the work they have completed together that defines a lifetime career of dedication and achievement. They are an inspirational duo, supporting fellow professionals, enhancing California Communities, engaging volunteers and promoting the value of service through personal and professional commitment. © Copyright 2017. Dougherty + Dougherty Architects, LLP. All Rights Reserved.